EnviroSpark and Worthing Properties to Host Ride-and-Drive! 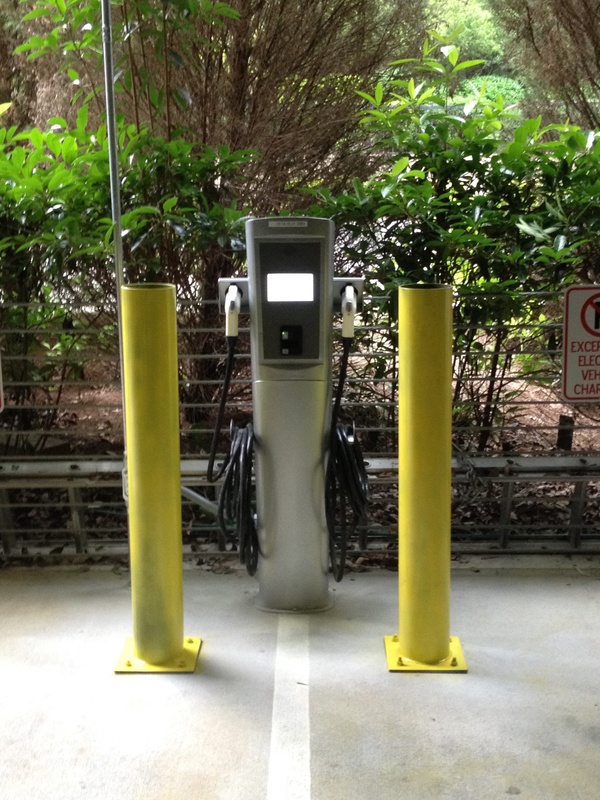 EnviroSpark Energy Solutions and Worthing Companies will be hosting a ride-and-drive event at one of our customer locations to commemorate the installation of six charging stations in Sandy Springs, GA. Featured at the event will be representatives and vehicles from Tesla, BMW, and Nisan, as well as experienced EV drivers to talk about their experiences. Details can be found here. 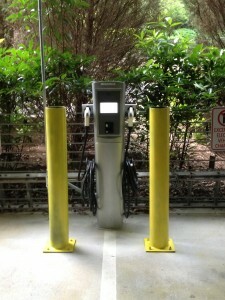 Come join us and promote the Electric Transportation Movement in Atlanta!